Ken Cirillo, business development executive for Jeppesen Marine, was named to the board of the Sea Tow Foundation for Boating Safety and Education. 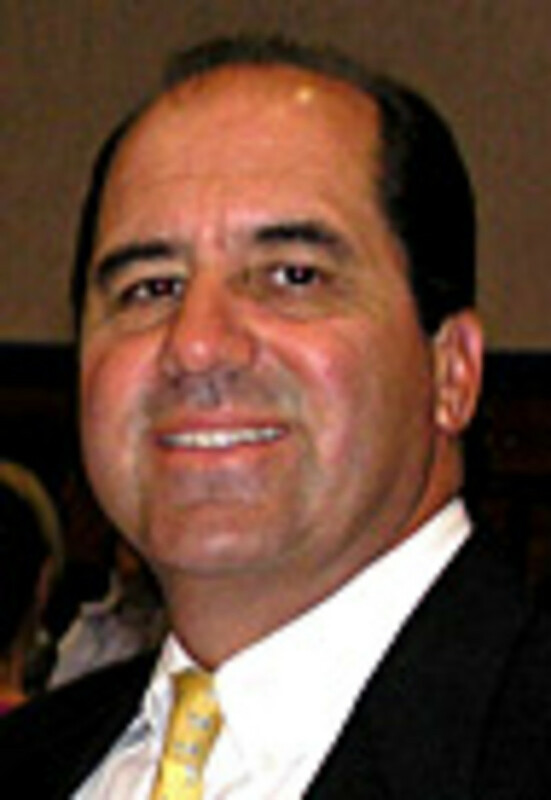 Cirillo was a longtime vice president/general manager of C-Map/USA in Cape Cod, Mass. He was named to his current position following the global acquisition of C-Map by Jeppesen. “I’m honored to be associated with this foundation, and I look forward to supporting its important initiatives to improve boating safety through education,” Cirillo said in a statement. The Sea Tow Foundation for Boating Safety and Education is a national non-profit, public service organization that promotes safe boating practices that reduce accidents, fatalities and property damage.